15M of flexible edging strip in White and for 4mm glazing thickness. 72 white nylon fixing clips with wood screws. 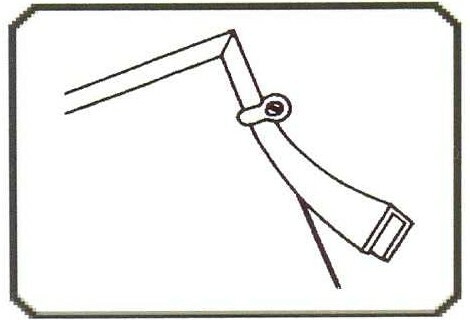 I would recommend your affordable products (Secondary Glazing Fittings | Easyfix Edging | Easyfix Clipglaze Edging Kit - 15m roll of edging for 6mm Glazing Thickness, White) to anyone else considering this product, as it has been superb. 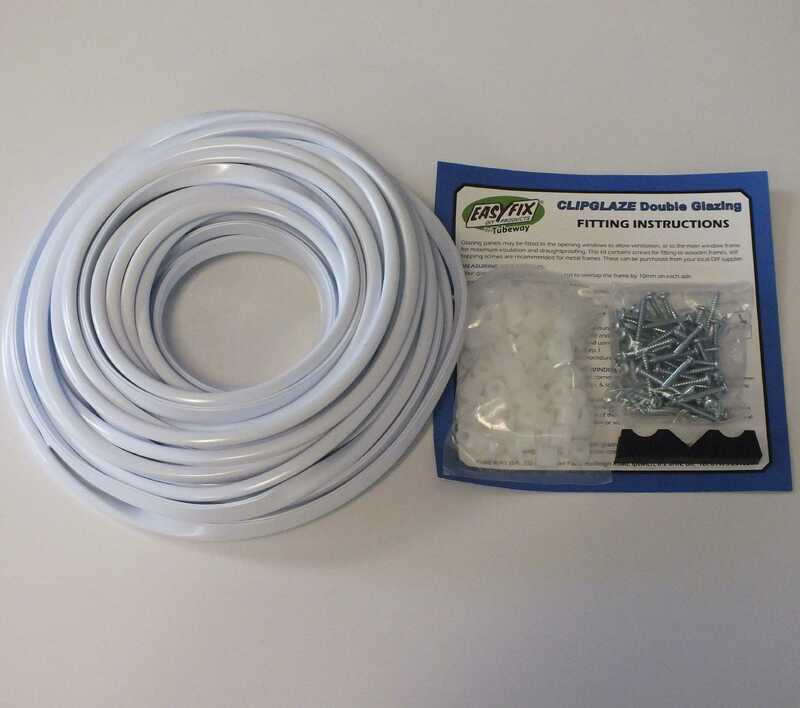 Omega Build Shop | Secondary Glazing Fittings | Easyfix Edging | Easyfix Clipglaze Edging Kit - 15m roll of edging for 6mm Glazing Thickness, White. 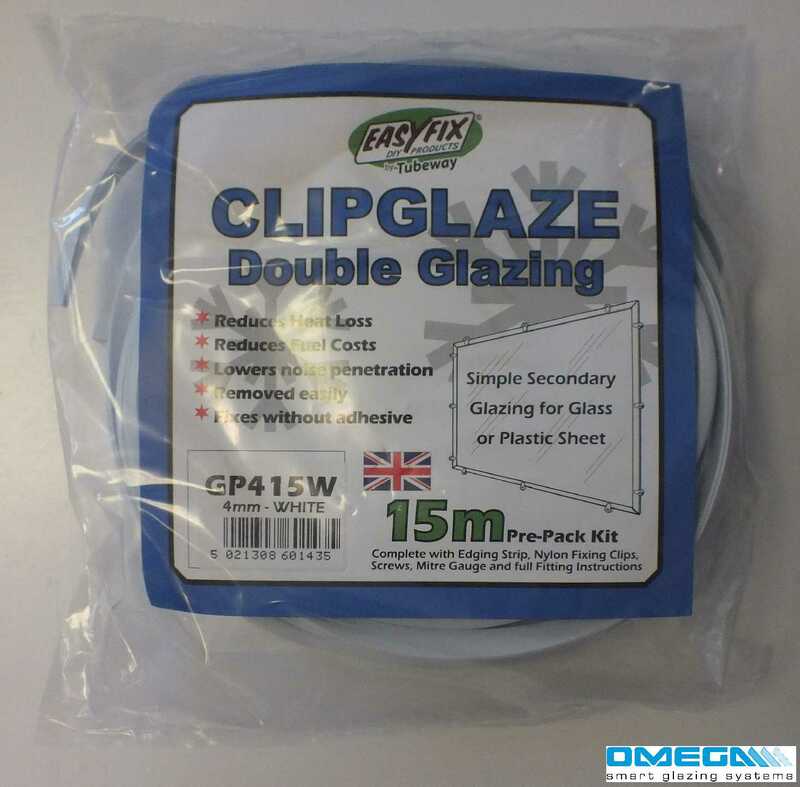 You are viewing Secondary Glazing Fittings | Easyfix Edging | Easyfix Clipglaze Edging Kit - 15m roll of edging for 6mm Glazing Thickness, White, buy online today!